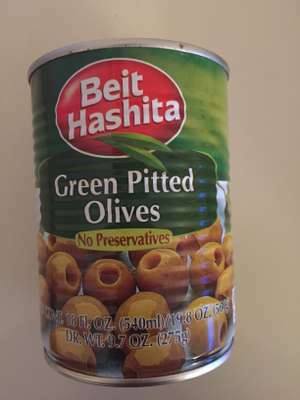 No wonder they're reduced, I can't imagine anything tasting worse than tinned olives. No wonder they're reduced, I can't imagine anything tasting worse than …No wonder they're reduced, I can't imagine anything tasting worse than tinned olives. Yes, that wouldn't surprise me.